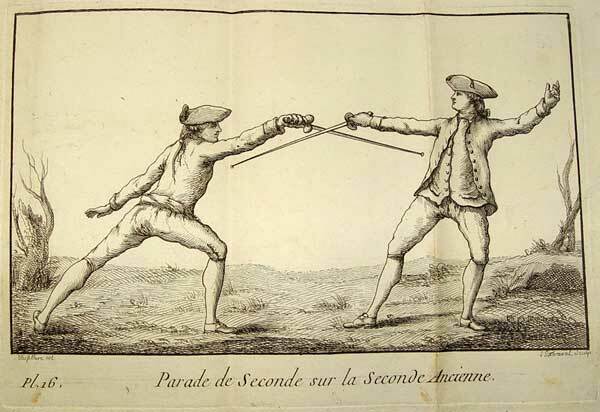 The Martinez Academy of Arms is pleased to announce this weeklong Academy in the art & science of French small-sword. Train in New York City where gentlemen wore the small-sword as an everyday article of dress and dueling took place during the 18th century. 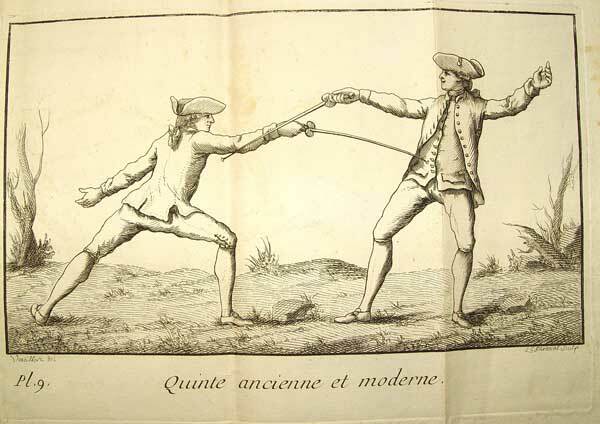 Between 1754 & 1787 alone, NYC was a veritable hub for American fencers, with at least fourteen fencing schools, eleven of which operated in a concentrated area of lower Manhattan. Under the guidance of four expert Instructors, participants will receive instruction suited to their level of experience and ability. Therefore, this workshop will be divided in to two levels. 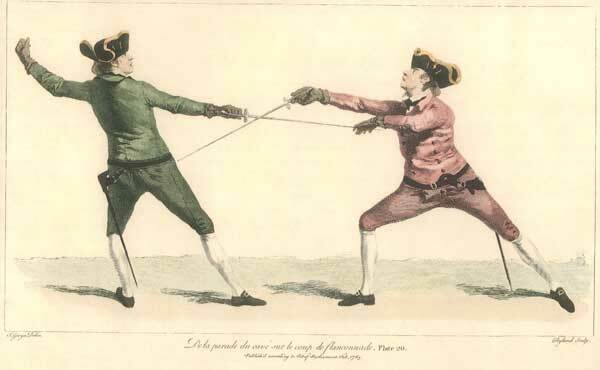 Both levels will culminate in fencers bringing their technical knowledge to the assault to apply it in an adversarial situation. Sunday: We encourage you to visit the Arms and Armor collection at the Metropolitan Museum of Art. For assistance procuring any other equipment contact Jared Kirby. After May 1st no refunds will be made under any circumstances. Class size is limited due to space, so be sure to register early! Once registered you will receive a confirmation email. All inquiries should be directed to Jared Kirby: jaredkirby@hotmail.com or 646-382-6945. For your convenience below are some useful websites. We also recommend checking with friends and 'friends of friends' in the area to arrange for housing. Another option is to team up with other participants to share the cost of a hotel room. We may be able to help arrange for cheap housing with New Yorkers. This would typically be on a sofa, etc. but it will be cheaper than a hotel. If you are interested in either option please contact Jared Kirby. AirBnB has worked out well for people staying a week. Here is how it works: sign up, build a short profile and contact the host of the place you want to stay with the dates of your travel. Payment is made to AirBnB (they charge a 6 to 12 percent booking fee) so you don't need to hand over cash or credit card numbers to your hosts. More details are in this New York Times article. Check fares to all NYC airports as airfares may vary considerably. If you are staying in NYC, flying into LGA (LaGuardia) or JFK (John F. Kennedy) may be more convenient. However, also check EWR (Newark, NJ) as there is bus and train service directly into the city.